Sist sommer, i 2017 var det egentlig ti års jubileum for NKO Shinkyokushin Norge. På sommerleiren 2007, Moi ble NKO etablert, og etter et år med prøvetid ble man tatt opp i WKO. Selv om man ble etablert i 2007, ble det året etter som mange følte var startskuddet. Da først fikk man en en retning om hvordan dette kunne bli. Den sommerleiren kom selveste Kenji Midori Shihan på besøk pluss Shihan Brian Fitkin. 2008 ble startskudd for NKO hvor man fort innså at man nå tilhørte noe langt større, og til de grader inkluderende. March 4, 2018 in Tokyo at the Hearton Higashi Shinagawa hosted the Dan-test (qualification exam) of the regional leaders of WKO Grading Exam. It was attended by 50 people from 10 countries: Russia, Sweden, Poland, Armenia, Italy, Hungary, Macau, the Netherlands, China and Japan. On the Russian side, Nazar Nasirov, Roman Nesterenko, Vyacheslav Mitrikovsky and Andrey Kitkin made speeches. Once again the Banzai Camp calls in the absolute top instructors! 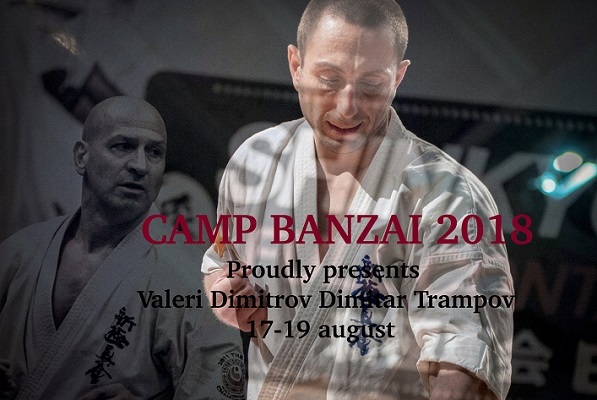 This years camp will give you Valeri Dimitrov and Sensei Dimitar Trampov from Bulgaria. It would surprise us If there is someone who do not know of these two icons in the full contact Karate world! This will – in the combination with the eminent host Banzai, be a MUST BE THERE event! Kuzmin Alexander Vasilievich -Vice-president of the UFCS, Master of Sports of Ukraine, international referee, Head coach of the Ukrainian national team, USSR Champion, multiple champion of Ukraine and prize-winner of international competitions.Once again TBST, Tomasz Basiak organizes a seminar with top instructor. 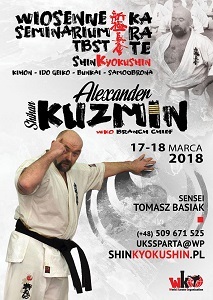 Poland, Spring seminar 17th & 18th March 2018. Next one on the schedule: Summer camp with Shihan Kumiko Sunakawa July for kids, summer camp 24th – 26th August 2018 with Kensaku Yamamoto Shihan and Emi Shoguchi Sensei. Alina Polishchuk , Russia. Strong aggressive style, rapid explosive combinations – and always a very strong finisher. Polishchuk has the capacity to keep up with the best, and will give anyone a fight. That said, Polishchuk is moving towards the top more and more at a regular basis,and have the last years been winner of several international tournaments. Last year, the European Open Szolnok Cup 2017 tittle was captured. And also doing a very good figure in several world championships (IFK/KWU) Being the European Champion in 2015 (KAN), made more people notice this Russian fighter. Followed this up with a nice win in the Diamond Cup in 2016. In the early days Toshikazu Sato Shihan made a great effort in the All Japan Open and the World Championship. 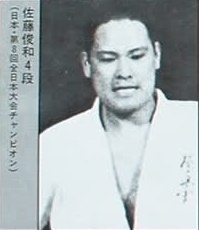 Being among the top five in the 1st World Open Tournament in 1975, and following that up with a All Japan Open Weight victory the year after in the 8th All Japan Open. In front of the world championship, the results was also good. 3rd place in the 4th/1972 and 5th/1973 and 5th place in 1974. Sato Shihan will be remembered for his long term contribution to the WKO organization. This years summer camp in Spain are set from 27-29th of July. Great traditions and always top guest instructors makes this camp the quality camp that it is! Besides the top instructors from the Spanish Federation, top name from Japan is ready. National coach of Japan and retired top fighter Tadashi Ishihara Sensei will be the top name this year! As a fighter he has the 13th All Japan Open weight category winner, and World Cup winner in the middleweight from 1997 with much more to look back at. 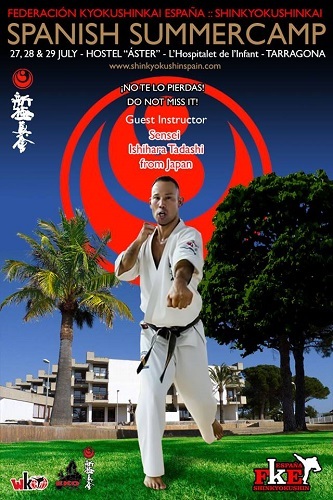 Ishihara is a well known instructor in Europe, and has been top name in many camps all over Europe. This summer he will also visit Poland – but first Spain! Romanian Kumite camp 2018 – with a taste of Sweden! 16-18th February 2018, the annual Romanian Kumite and sparring camp will be held in Oradea, Romania. 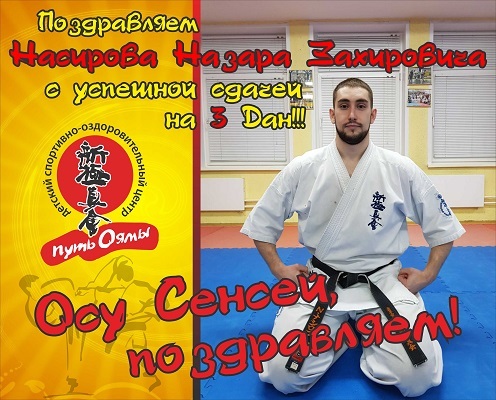 Just writing Oradea, Romania gives us giving us immediate associations to full contact kyokushin karate top level. 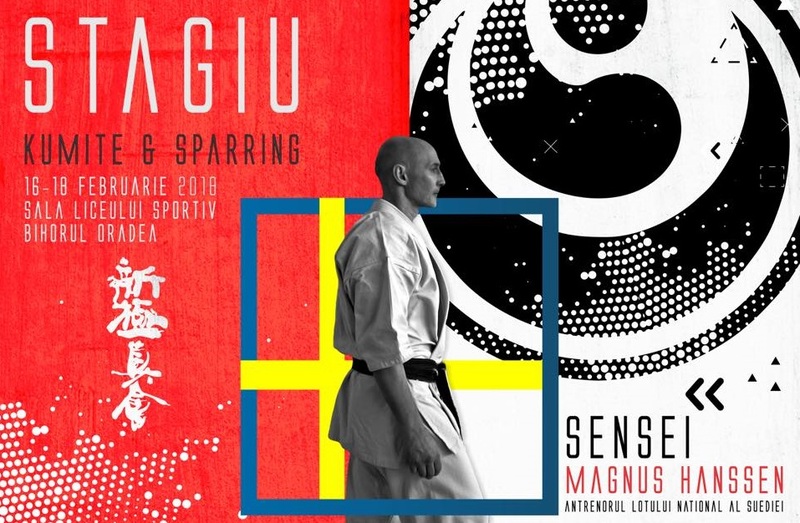 When we add Magnus Hanssen Sensei, Sweden – it’s all there! This is the place to be if you want to expand your level i Full Contact Karate.. Recently we all noticed that the Danish Shinkyokushin team entered the Diamond Cup with a very strong team – maybe the strongest we have seen in a long time. But this did not happen over night. If we take a look back, and pick up the trail from the last results of the Danish team, we can clearly see that “something” is going on. It is also been worked out a cooperation agreement between them and Ashihara Denmark, to back each others tournaments and more. 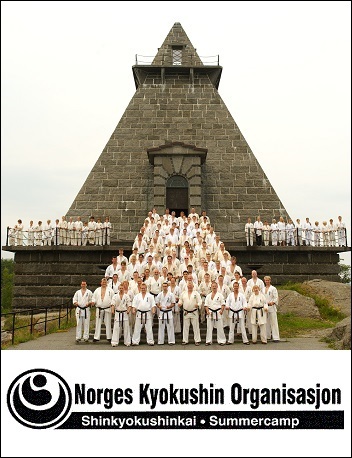 Ashihara in Denmark do also have many good Dojo`s, so this will whit out doubt lift the level even higher for all parts! Now and then we feel that the time should be dedicated to Kata. 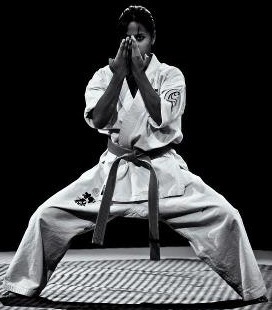 Kumite will on regular basis get the most attention, but the Kata part heave it`s natural place as well. 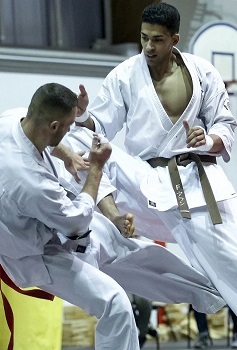 There is no doubt about the huge effort and hard work to reach technical level one have to possess entering the tatemi for a Kata competition. And you can`t change the form, and develop a new style to impress the world, you must stick to the pattern, and deliver the inheritance of Karate!